As many as 10,952 units were launched during Q1 2016 in the affordable segment in the top eight cities of the country as developers foresee greater demand in this highly price-sensitive segment, Cushman & Wakefield added. 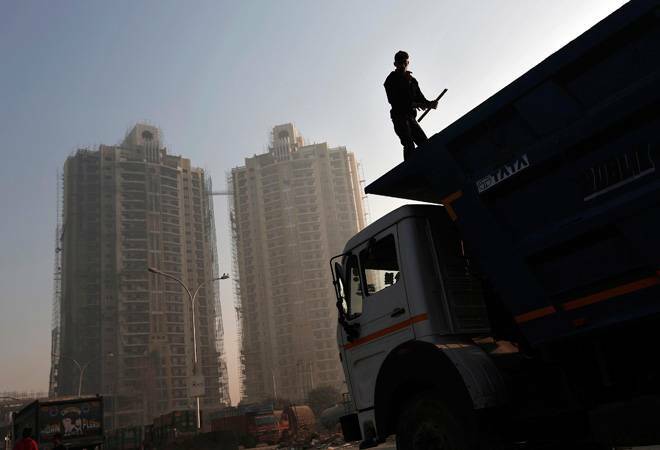 Launches of new homes increased by 27 per cent to 31,200 units in eight major cities with developers betting on the affordable segment to boost their sluggish sales, property consultant Cushman & Wakefield said. The residential market, which saw a slump in launches in 2015, saw a remarkable comeback in the first quarter, backed by a six-fold rise in launches in the affordable housing segment..., C&W said in a statement. As many as 10,952 units were launched during Q1 2016 in the affordable segment in the top eight cities of the country as developers foresee greater demand in this highly price-sensitive segment, it added. Mumbai witnessed the maximum drop in launch price of about 35 per cent during January-March quarter compared with the year-ago period. The other cities include Delhi-NCR, Mumbai, Kolkata, Chennai, Bengaluru, Hyderabad, Ahmedabad and Pune. The affordable housing segment accounted for about 35 per cent of total launches during Q1 2016. The segment contributed 22 per cent of total unit launches seen in 2015, up from its share of 17 per cent in 2014. Developers have come to realise the vast potential of that was remaining untapped in the affordable housing segment. They have now come to recognise the potential of the segment and are expecting greater momentum in demand in the affordable segment as customers are seen to be more price-sensitive in the current market, C&W Executive Director, Residential Services Shveta Jain said. The developers are betting on the affordable segment due to government's strong emphasis on affordable housing and tax incentives as well as the cautious approach by end-users in other segments, she added. C&W said that the average launch prices have witnessed some decline across major cities, making the new projects cheaper than those launched 12-24 months ago. Mumbai witnessed a significant drop in launch prices of close to 35% in Q1 2016 as against those launched in Q1 2014. While Pune recorded a decline of approximately 25% in launch prices of new projects in the same period, C&W said.